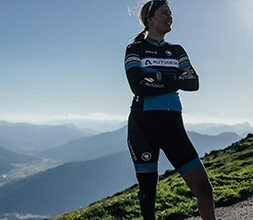 Endura cycling tights and knickers are longer leg length coverings which are comfortable, close fitting and wind-cheating. Choose from over the knee knickers or ankle length tights, waistband or bib straps and padded or plain. 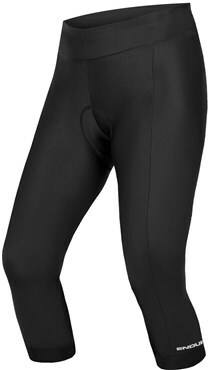 They're fast wicking to dry quickly and keep your legs warm.